Jack and Jeff of Monkey House Games talk to Jim about game design and publication. They primarily talk about how after writing Villains and Vigilantes, they fight to save their own game. 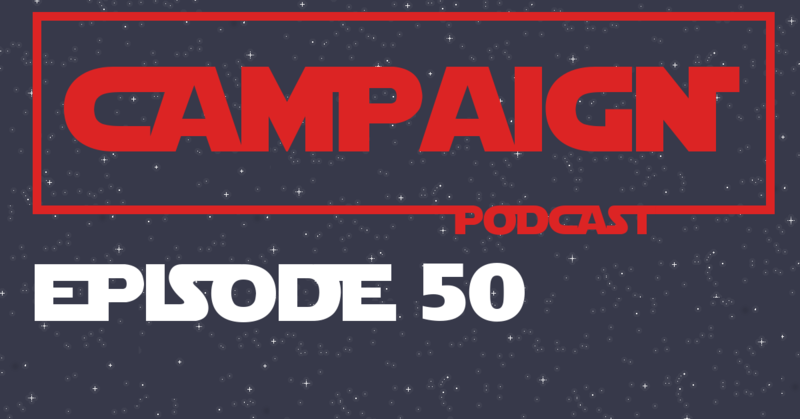 Holy Smokes, Episode 50! We mark the occasion by dedicating more than 5 minutes to a conversation taking place between 3 NPCs with no PCs in sight. Also, that villain’s back. The Angry GM, also known as Scott, talks with Jim about his beginnings, his future, the current state of the industry, the impact of crowdfunding, and other tabletop subjects. Ok. This one is Tryst on two dinner dates. They’re taking place in the same restaurant. Hijinks… ensue… I want to reiterate that this is a Star Wars game. Emily is another half of the duo that hosts She’s a Super Geek – a live play RPG podcast. 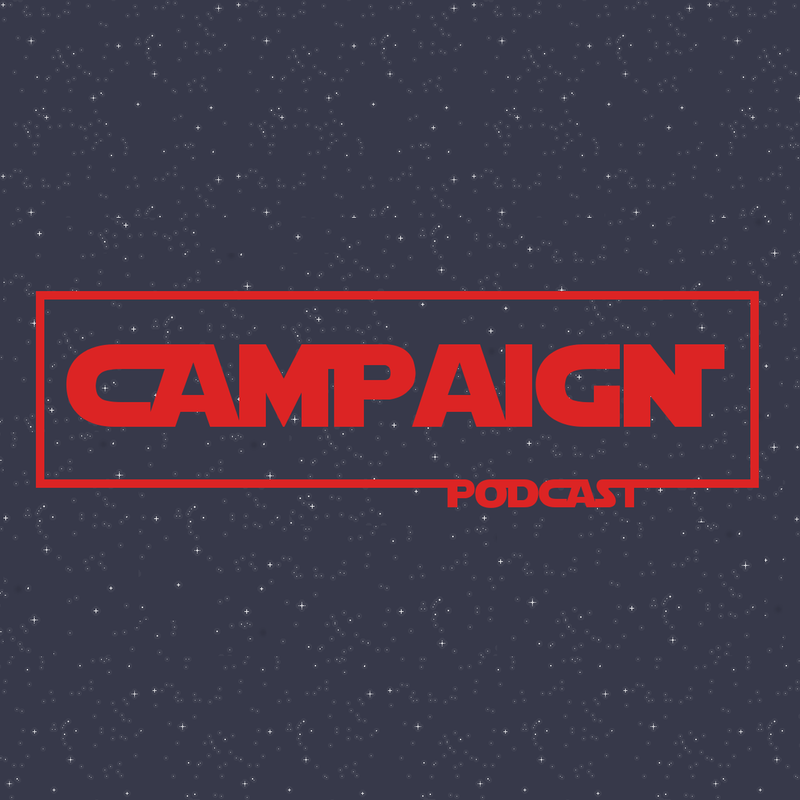 Emily and Jim take some time to talk about how Emily got into tabletop, her first time as GM, character creation, and plenty more. John Zinser, CEO of Alderac Entertainment Group (AEG), takes the time to talk with Jim not only as CEO, but as an active member of the tabletop industry. Among many other topics, they talk through the sale of L5R, John’s first experience with tabletop and his experiences with starting AEG. 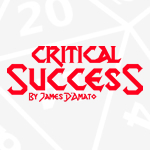 John also highlights some reasons the tabletop industry hosts some of the most devoted members. This one was once described to me as “definitely a shopping and smooching episode.” I think that’s a fair assessment. 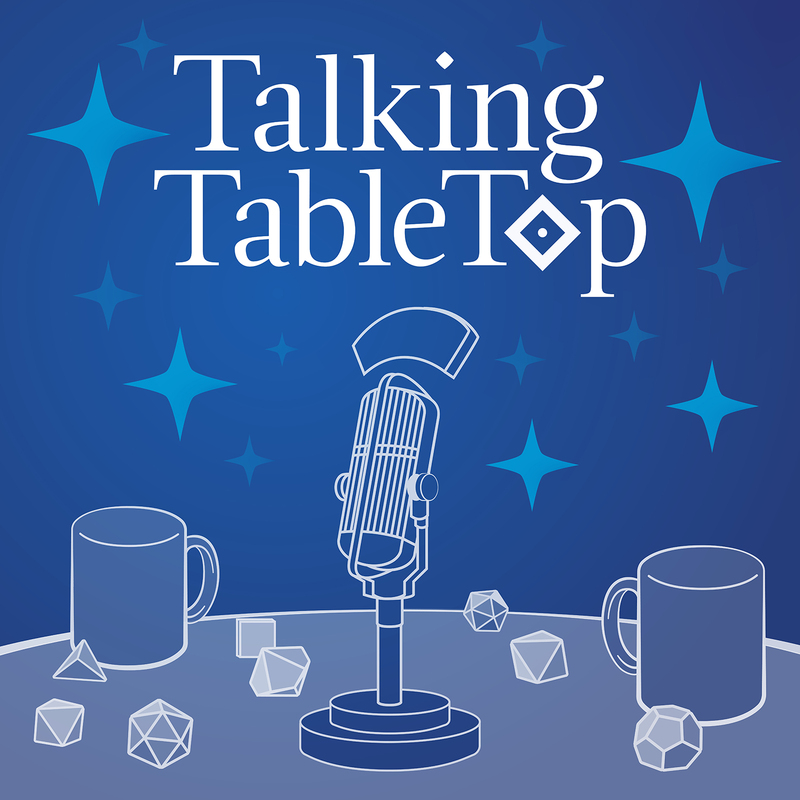 PK Sullivan, a game designer and writer living in Chicago, takes the time to sit and talk with Jim about all things tabletop and game design.